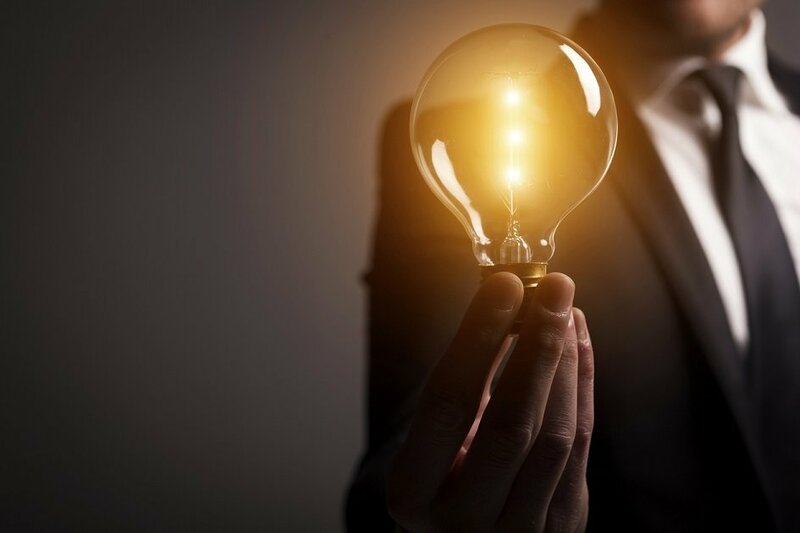 These Light Bulb Moments will help you achieve the results you are looking for. Translation is extremely important (future Light Bulb Moments will address this), but translation alone will not achieve the results you are looking for. ¡Feliz año nuevo! and welcome to “Light Bulb Moments”! This is a new weekly feature that will be appearing in BenefitsPRO to provide easy, user-friendly tips for benefits and financial professionals, as well as employers who work with Spanish speakers. As we all know, communicating issues like benefits in English is not easy — quite the contrary! But most of us assume that making that information available to employees who speak Spanish is a pretty straightforward process. What do we do? We translate! If our message is in written form, we put our document into Spanish. If we are conducting a meeting in person, we get someone with a decent knowledge of both languages (we hope) to repeat in Spanish what we are saying in English. Done! Check that box! Mission accomplished, right?